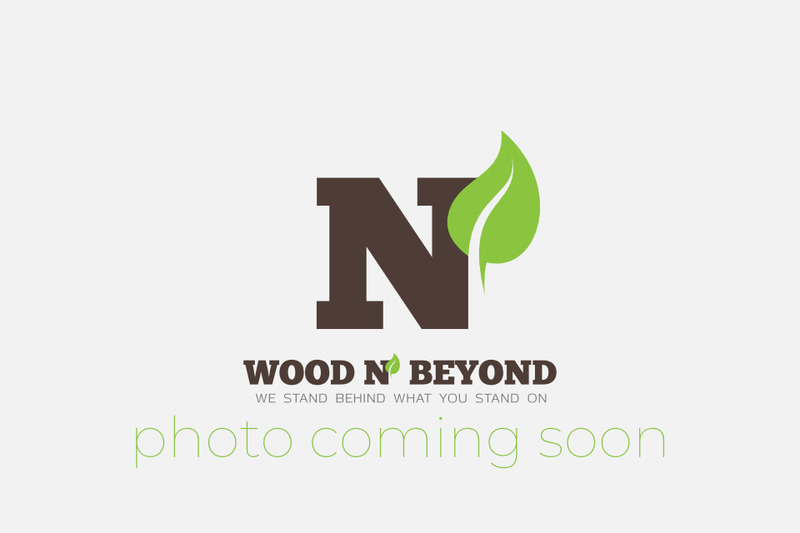 Beveled solid wood flooring is wood flooring that is made from solid wood and nothing else. The edges of the planks of this type of wood flooring are beveled into a ‘v’ shape. 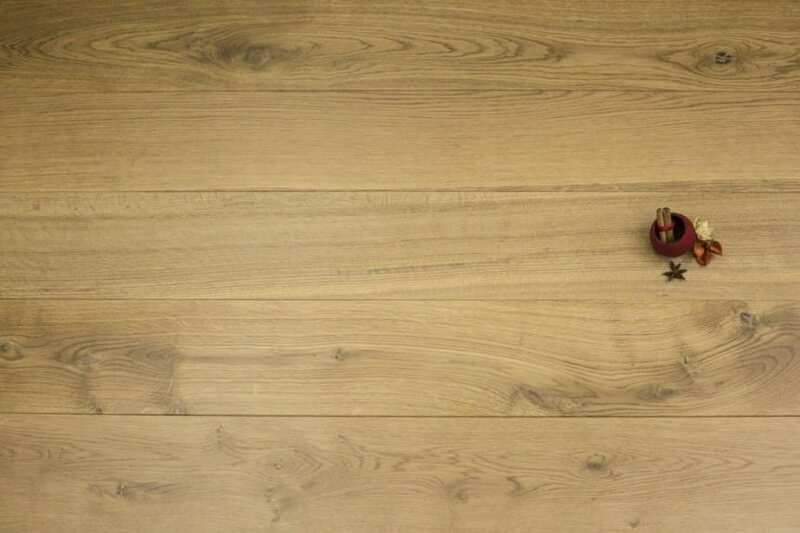 This style of wood flooring, although sometimes criticised for being a bit of a harbour for dust and grit, is a great help when it comes to fitting your floor. More resistant to accidental fitting damage than square edge wood flooring, beveled solid wood flooring is very forgiving when it comes to fitting, making it a particularly attractive option for DIY-ers. Available in a whole range of species of wood and grades of wood, as well as a host of colours and finishes, there is a beveled solid wood flooring option to suit pretty much every budget and every interior. 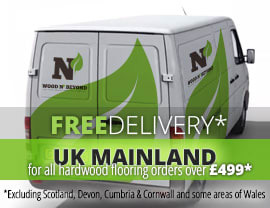 If you’re looking for beveled solid wood flooring, you need look no further.